VN36, a lovely property in the quiet village of Trebaluger. This villa offers the right ingredients for an enjoyable and comfortable family holiday. 1. What did you like about VN36? "The villa was absolutely stunning; I couldn’t fault it at all! Evangeline (my daughter) and I loved the snug reading room, perfect for getting out of the midday sun and enjoying Roald Dahl classics! Not to mention the wonderful pool which had hours of use." 2. 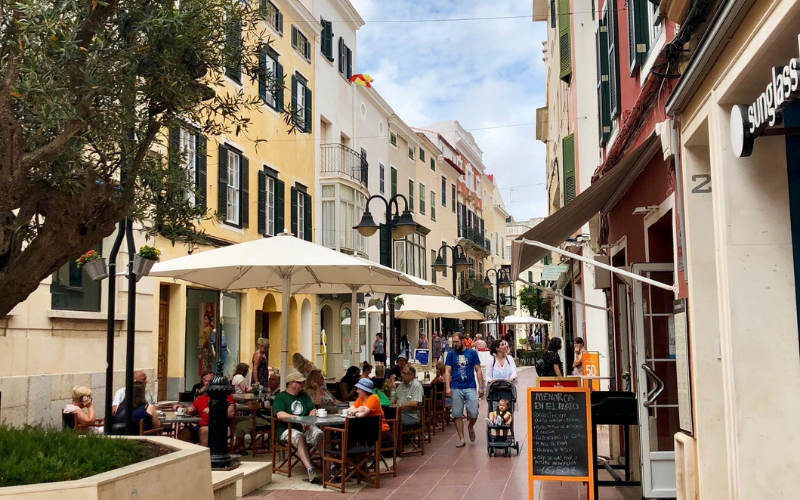 What’s your favourite thing about Menorca? 3. Which were your favourite beaches and why? 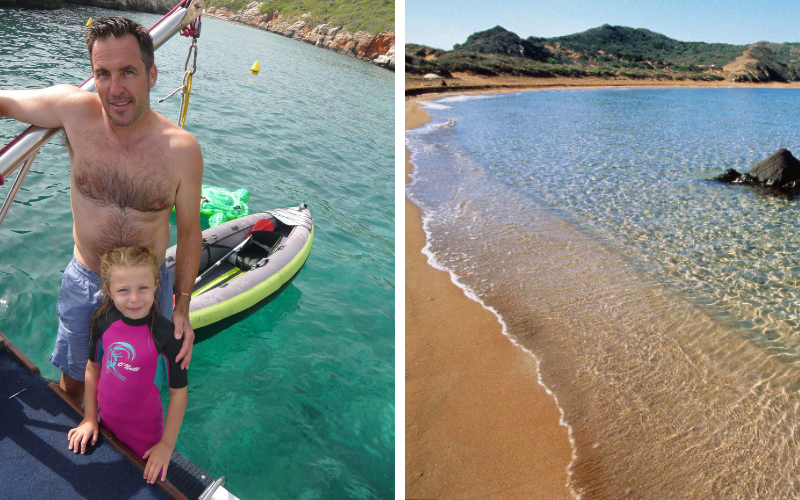 "My favourite beach is Cala Binimel-la on the north coast of the island, it’s the best for snorkelling. We saw the greatest array of fish here and not one jellyfish which was good news! 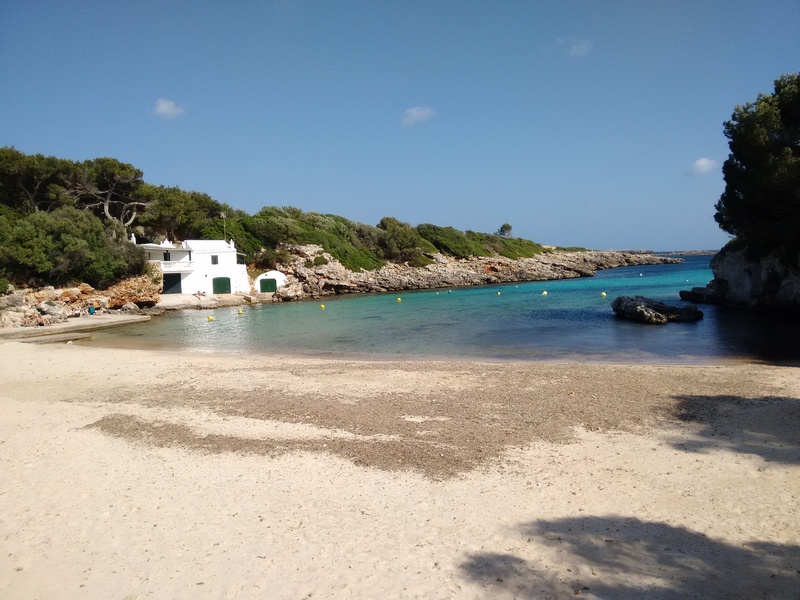 We never made it along to Cala Pregonda, which is just a bit further along the coast, as our 6-year-old would have melted in the heat but it’s on our list to visit when we are on the island in June!" The Lakes enjoying a day out on a boat! 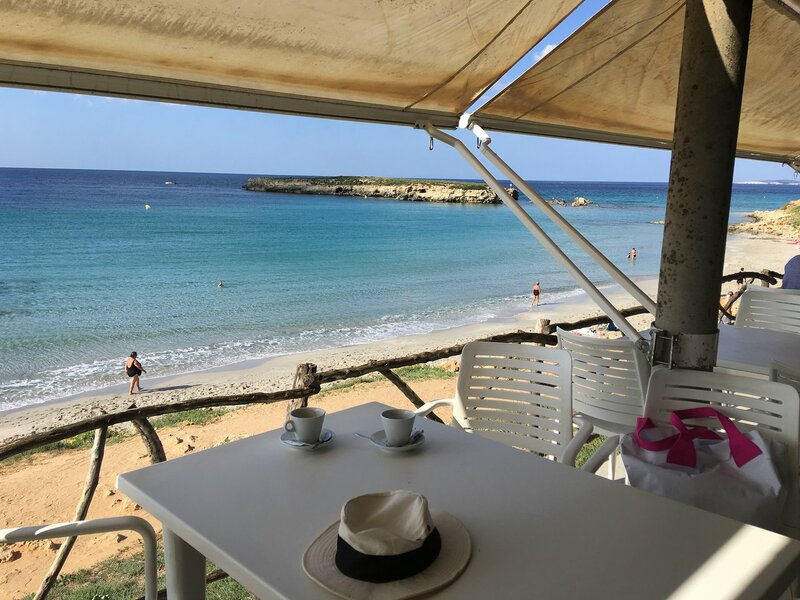 We also love walking along the beach at Santo Tomas onto the smaller and less crowded beach of Playa Sant’Adeodat which has a lovely small beach restaurant/bar called Es Bruc. 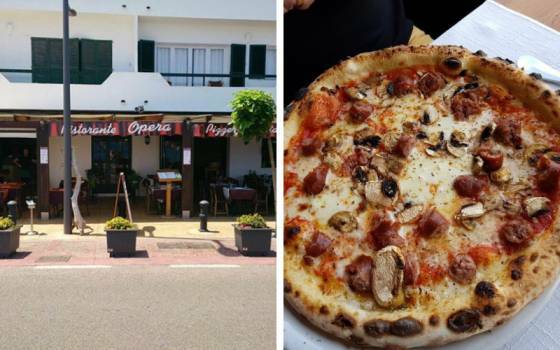 It's nothing fancy but the food is superb and you can enjoy it looking at the stunning views!" "I think the prettiest beaches for me though are probably Binisafuller and S'algar, they are so quaint!" 4. If you had to pick one, which is your favourite restaurant? "I would also like to add that the service from MPO is nothing less than exceptional and I cannot recommend them enough. This is why we keep coming back year after year and especially going with you guys means it is completely hassle free." 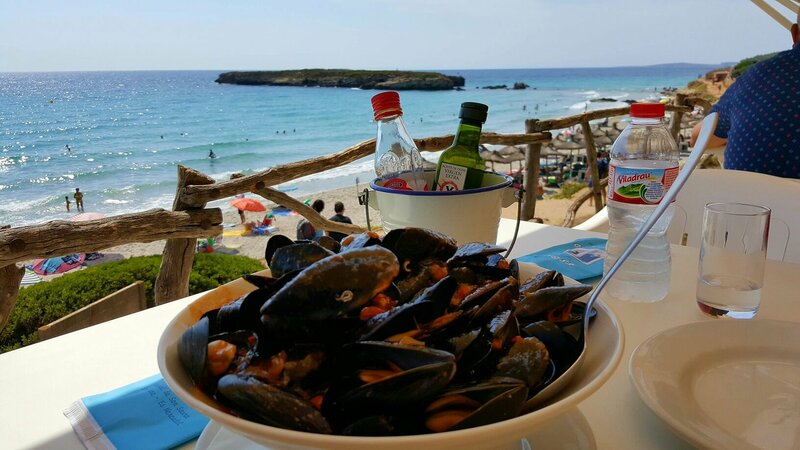 Fall in love with Menorca as much as the Lake family have. Get in touch using our enquiry form and one of our travel experts will be in touch to help you find your ideal villa.